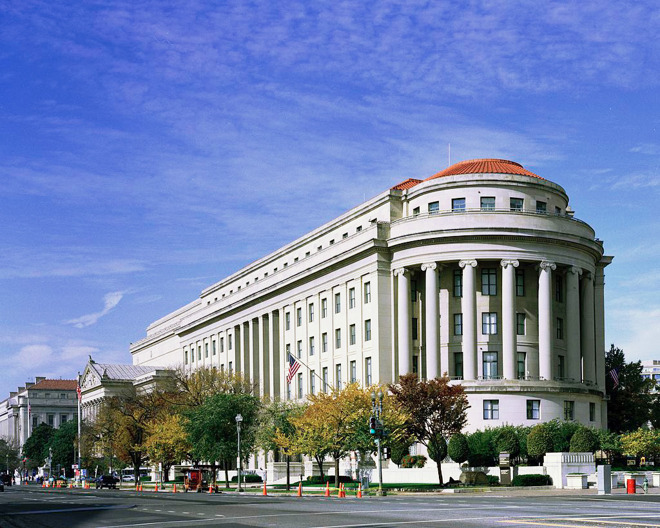 The Technology Task Force will draw on existing staff from the Bureau of Competition, including 17 attorneys, the FTC said. These people will specialize in areas like online ads, social media, and — most critically to Apple — apps and platforms, including mobile operating systems. "The role of technology in the economy and in our lives grows more important every day," wrote FTC chairman Joe Simons. "As I've noted in the past, it makes sense for us to closely examine technology markets to ensure consumers benefit from free and fair competition. Our ongoing Hearings on Competition and Consumer Protection in the 21st Century are a crucial step to deepen our understanding of these markets and potential competitive issues. The Technology Task Force is the next step in that effort." The group will also collaborate with the FTC's economists and Consumer Protection specialists. The FTC has turned its scrutiny to Apple in the past, for example examining App Store policies regarding music streaming. For the moment the organization has become an ally — it launched a lawsuit against Qualcomm in January 2017, accusing it of pushing Apple into an exclusivity deal in exchange for iPhone baseband chips. That trial completed in January 2019, though a verdict has yet to emerge. Apple could come under pressure from parties upset that the App Store remains the only sanctioned place to get iOS apps, and that it suppresses competition by taking a 30 percent cut from third-party subscriptions, while natively integrating its own services like Apple Music.